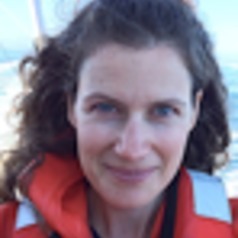 I am interested in the ecology of marine systems, the impact of humans on those systems, and how best to share that information with non-scientists. My current research is driven by two central questions: What happens when we protect an area of the ocean? How do we use that information to design even better protection? My goal is to help connect these answers with policy makers, managers, neighbors...anyone asking questions about the ocean.